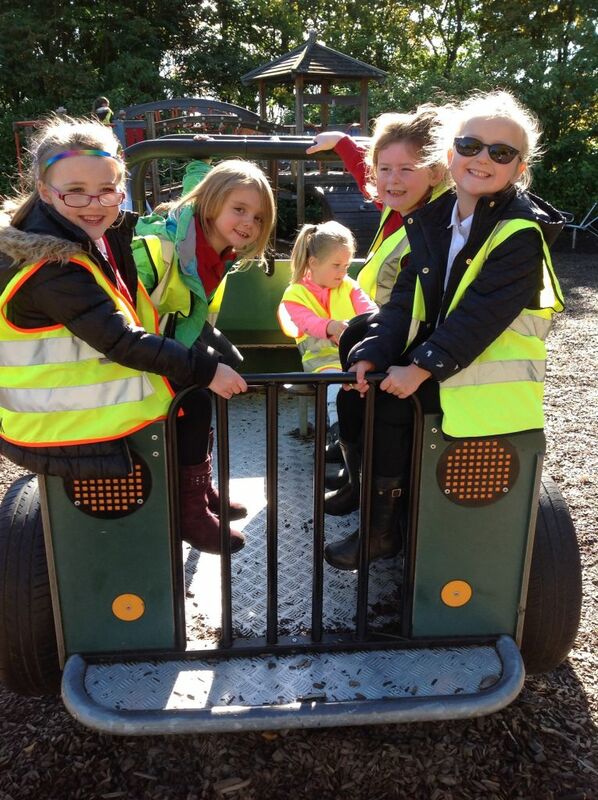 What a fantastic day we had for our visit to Hazlehead Park today. 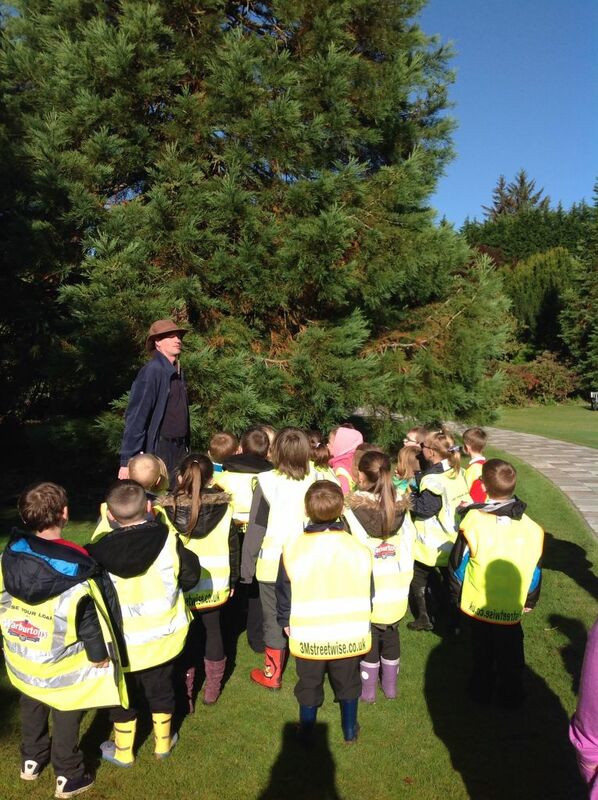 We met Simon, one of the rangers, who tested our knowledge on habitats. 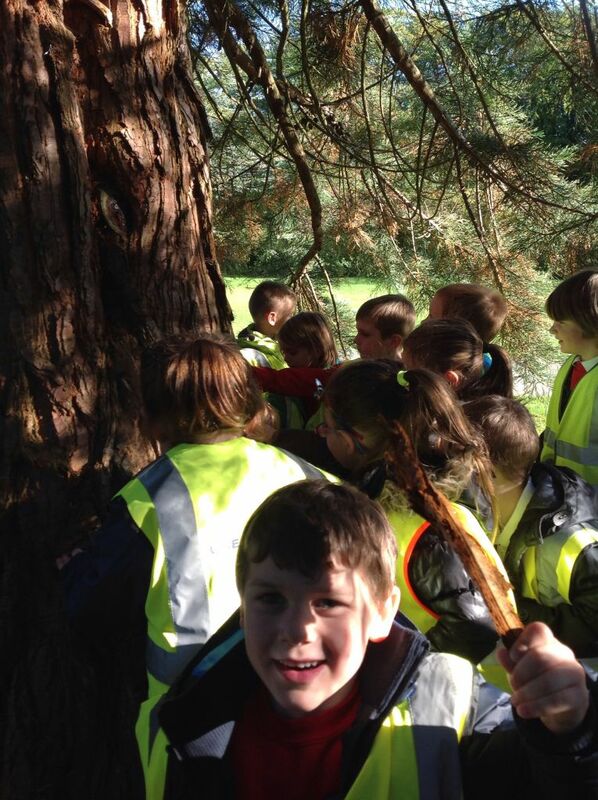 Simon showed us a redwood tree. 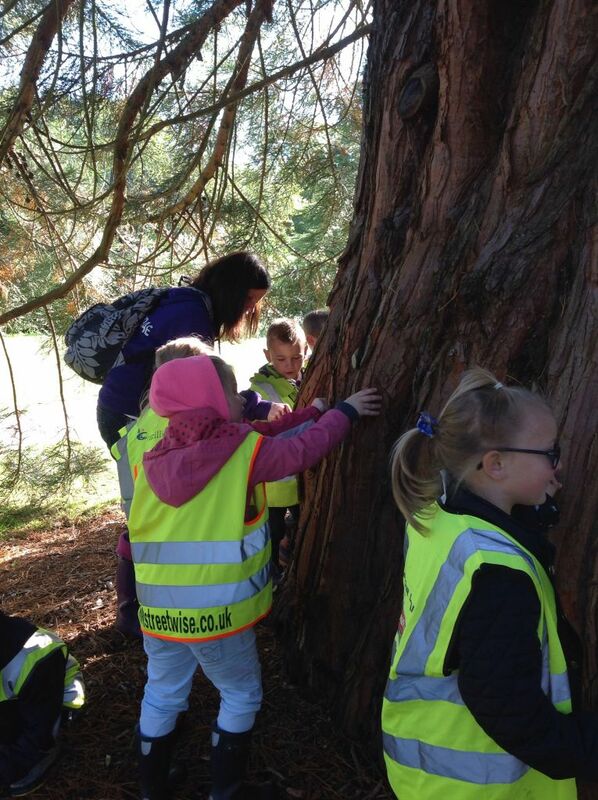 We liked touching the squishy bark of the redwood tree. We were surprised at how soft it was. 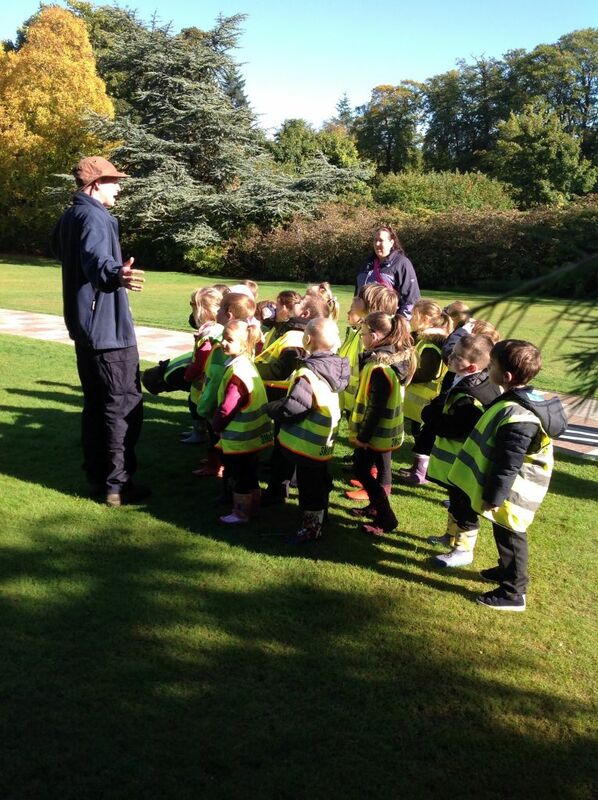 We then told Simon what we had learned about food chains. We made our own food chains. We learned that oak trees got their food from the sun, squirrels ate acorns from the oak trees and pine martins ate the squirrels. 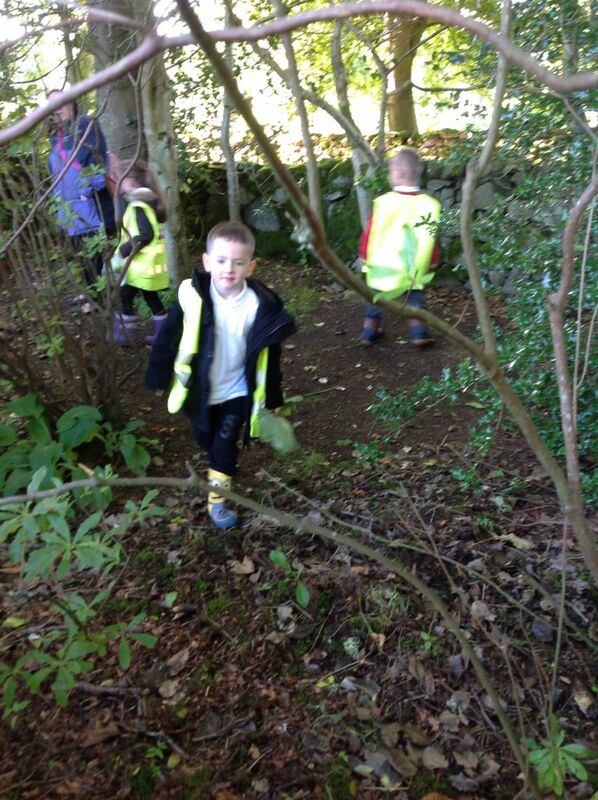 We collected lots of leaves to take back to class. 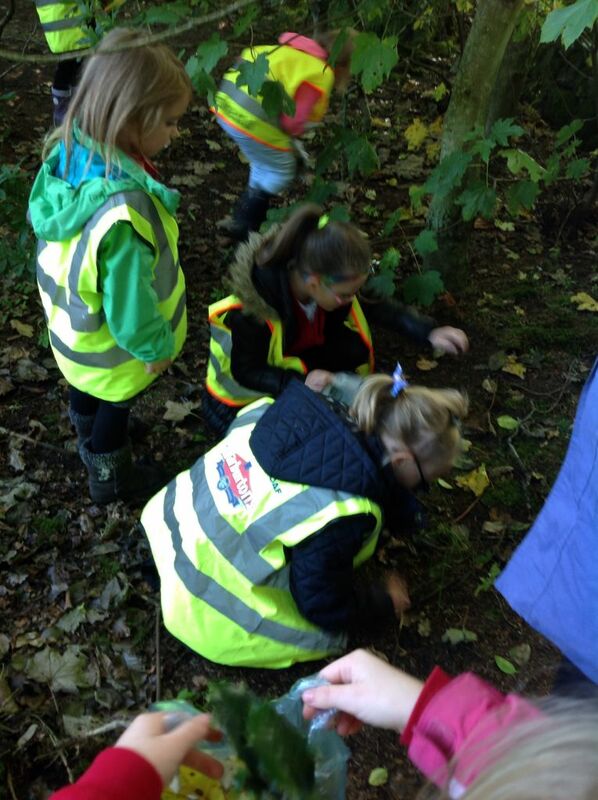 We’re going to use our leaves for art. 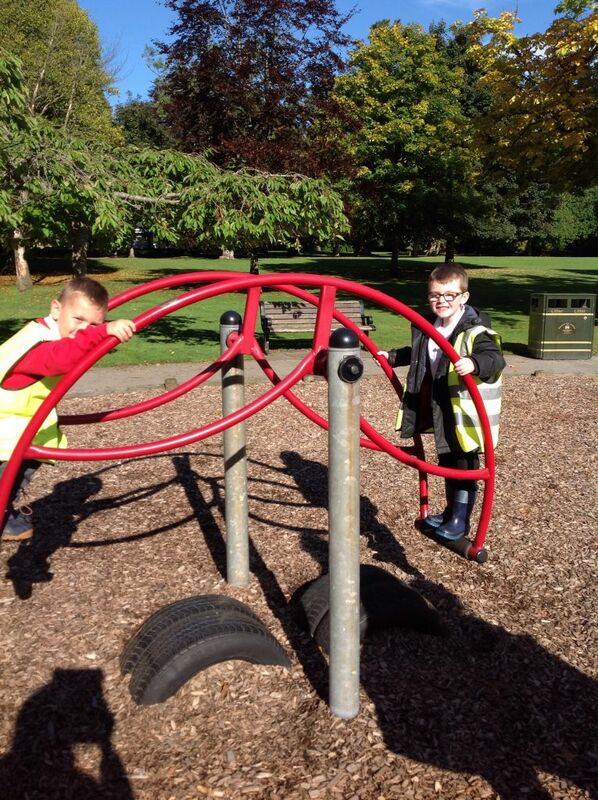 We had time at the end for a play in the park. What a great trip. Kimberly – When we’re feeling the tree and it was squishy. Hamish – When I found the shelter in the tree. Finn – When my mum came with us. 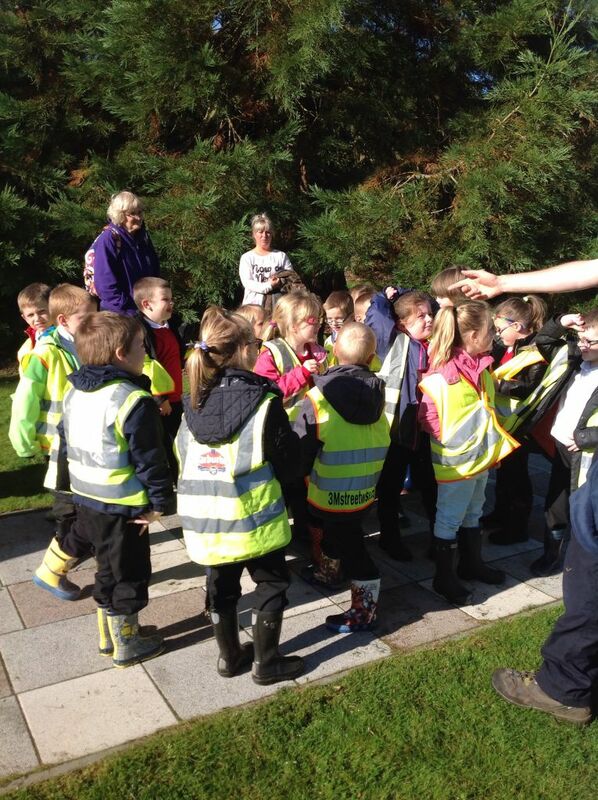 Madison – Talking about the food chains. Summer – The squishy tree. 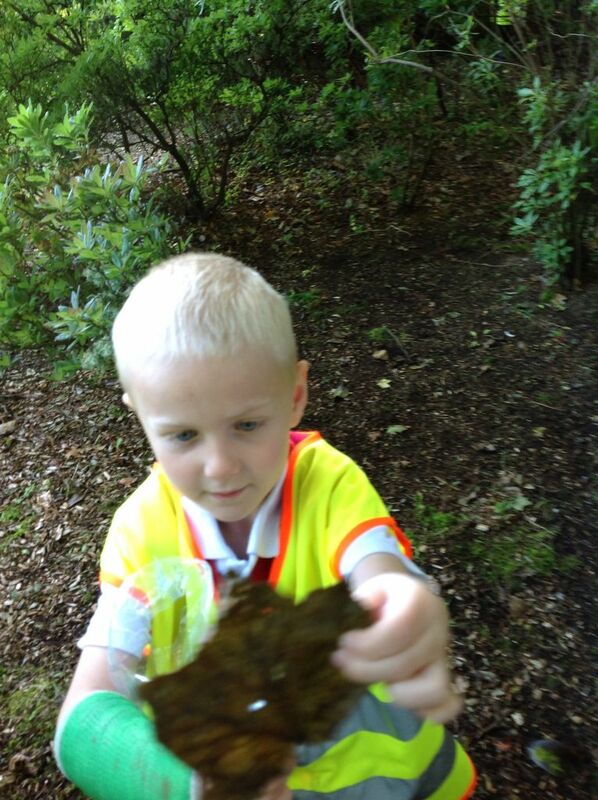 Archie – Collecting the leaves. 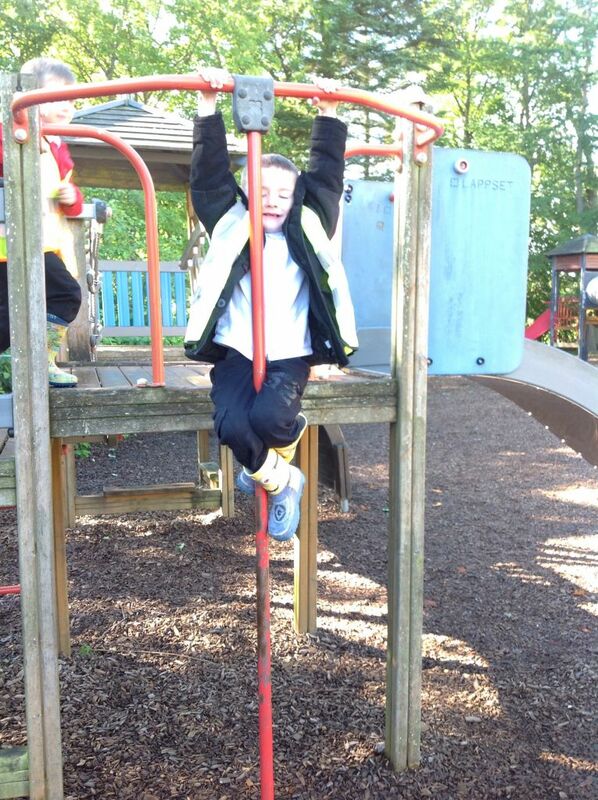 Cassie, Hannah and Devan – Playing at the park. Rhylan, Theo, Lucas, Cole and James – I enjoyed everything about it.